How are you today? Were you confused by the snow squall this morning? I sure wasn’t happy to see it, those of you who know me, know that winter is my LEAST favorite season. The calendar says it’s spring, and I want it to be so! And spring brings the warmer weather and before you know it, we’ll have flowers and butterflies! 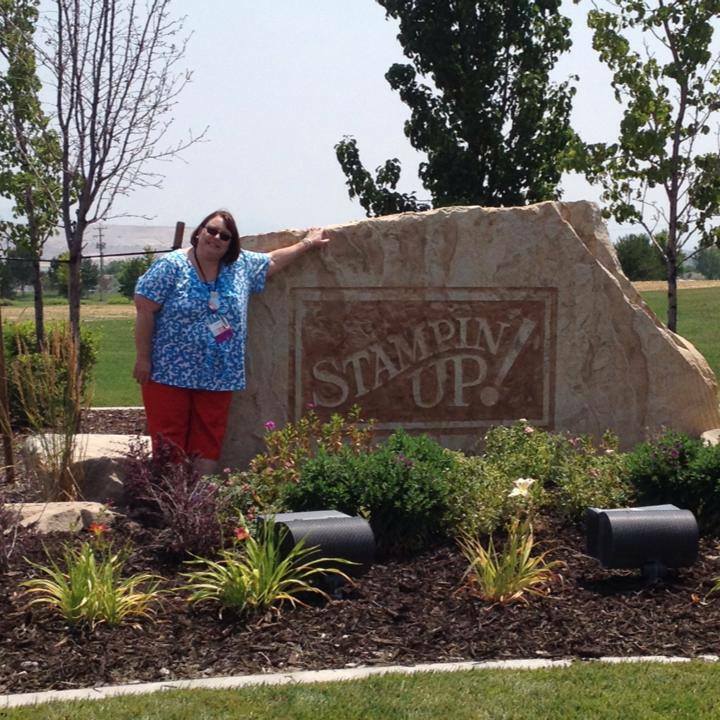 Stampin’ Up just released yesterday their “Best of… ” series. Have I told you about it? We learned about about it in January at Leadership. SU will release one “best of” stamp sets each month. 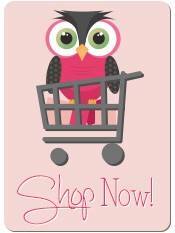 On the first of each month, in clear mount stamps only, for $14.95 there will be a new release. 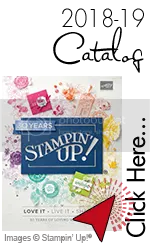 Within the stamp set will be a collection of resurrected retired images and one brand new, never before seen, Stampin’ Up image, to go along with the theme. 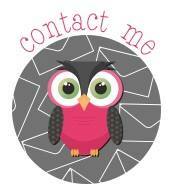 You will have the opportunity to order any/all of the monthly releases until March 2014. On top of the price and the wonderful assortment SU has put together for us, there is an added bonus! 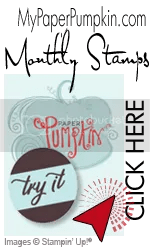 For every 6 “Best of” stamp sets you order, you can pick one stamp set (of $14.95 or less) for free. there is a collection card in each stamp set with a very small “25” number sticker, you peel off and put on your collector’s card. When you fill the card (with 6 or wait to collect all 12 and send in for two free stamp sets), you mail in to SU address on the card, and they will mail you your free stamps. How easy is that? 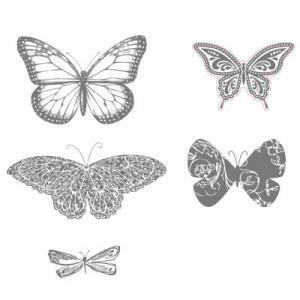 I recognize only 2 of the butterflies in the “Best of Butterflies” set they just released. I’m thrilled to see the butterfly from the “Strenth and Hope” stamp set that SU created as a fund raiser for Breast Cancer. I loved that set. 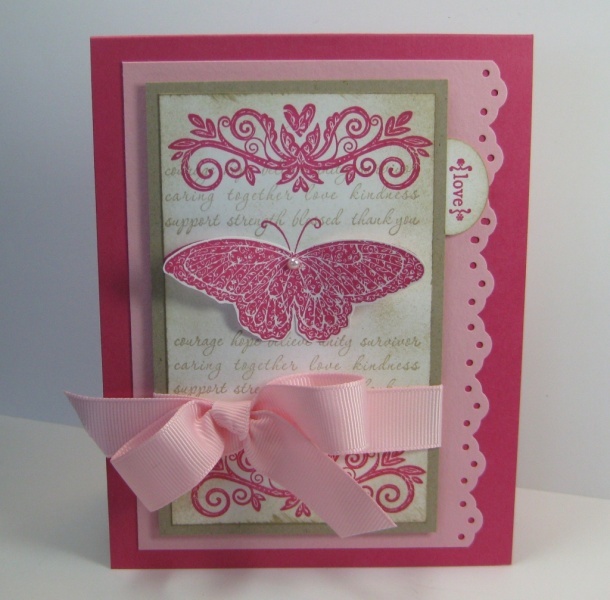 Here are two of my favorite cards from that set (note- only the butterfly is reappearing though). 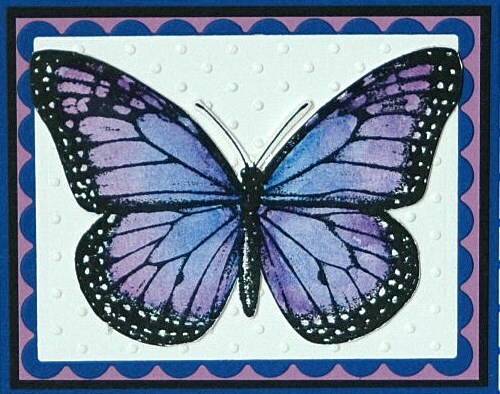 The other butterfly I instantly recognized is the monarch from “Wonderful Wings” and I only have one picture in my stash here, the card is long gone, but I’m sure going to make more when I get this stamp set. Love it. 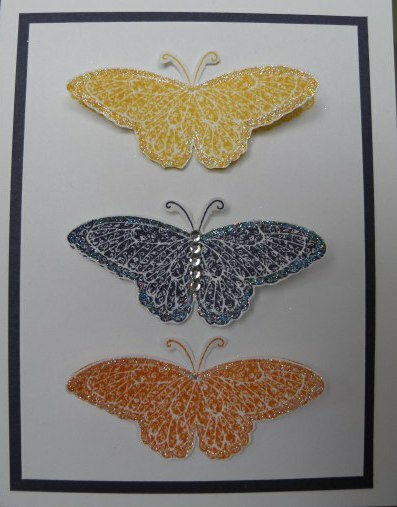 What color would you watercolor this butterfly? Well, that’s all for tonight. 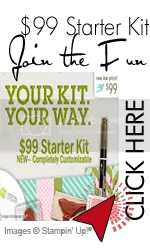 If you’d like to order this stamp set, or any of the “Best of” collection, so you can earn your free stamp set, please head over to my online store at http://LynnStreifert.Stampinup.net The item number for this set is #133345.